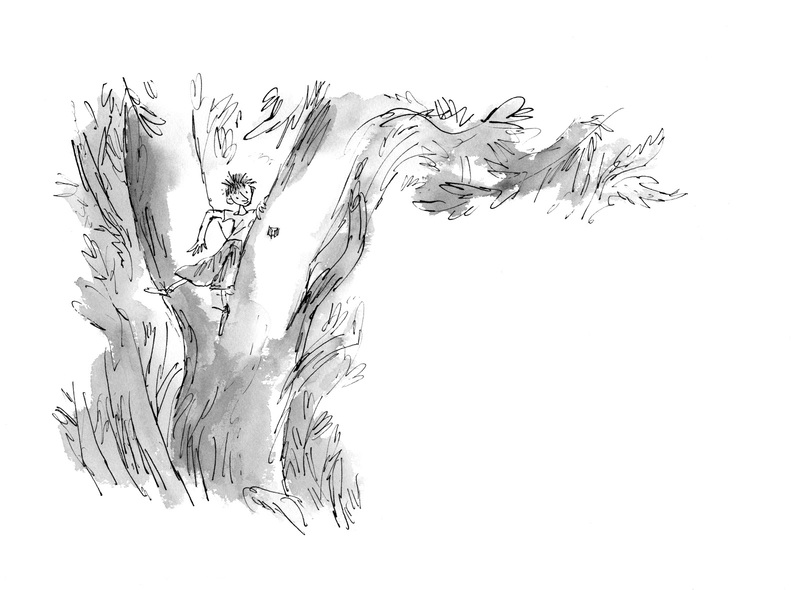 final children’s book, The Minpins, reimagined by Quentin Blake. edition featuring Quentin’s iconic black-and-white illustrations, the book will have a ‘new’ title. with the likes of Charlie, James and Matilda. Blake through a brand-new interpretation of Roald’s parting gift. 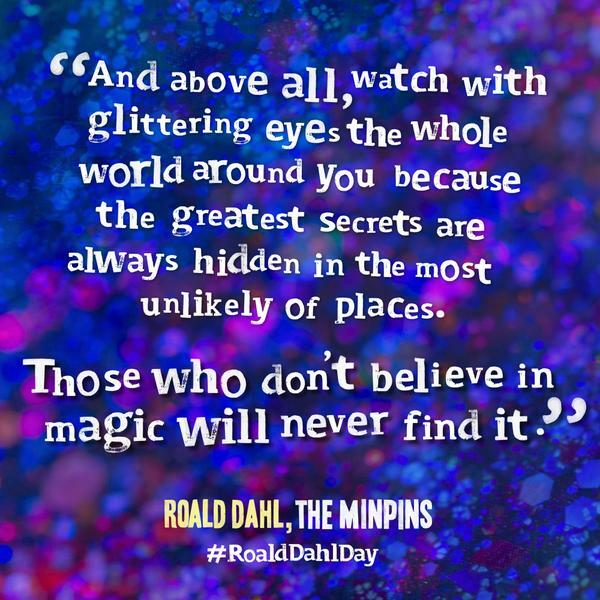 of his final book, The Minpins, Roald Dahl wrote “Those who don’t believe in magic will never find it”. 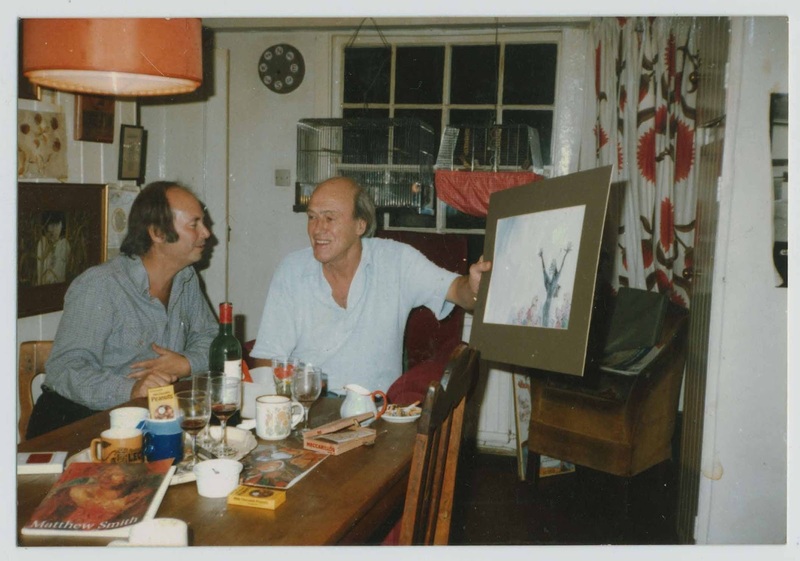 While you wait you can buy the original Roald Dahl Box Set here.